Technology Partner Directory | VEXIS Systems, Inc.
AudioCodes Ltd. designs, manufactures and sells advanced Voice over IP and converged VoIP and Data networking products and applications to Service Providers and Enterprises. AudioCodes’ products are deployed globally in IP, Mobile, Cable, and Broadband Access networks, as well as small, medium and large Enterprises. 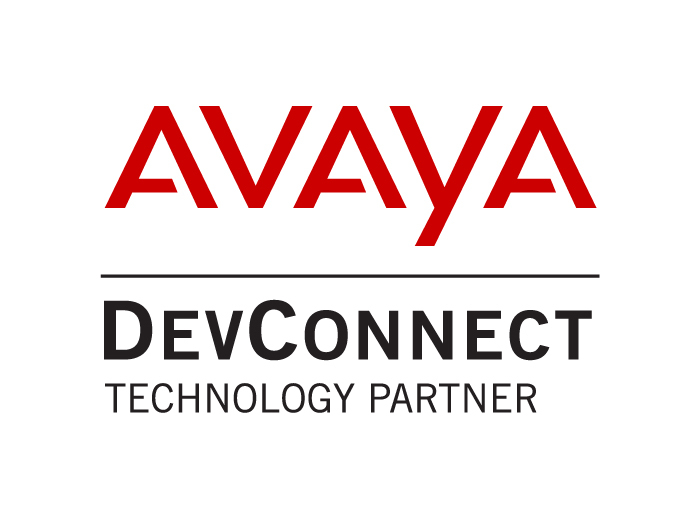 The company provides a diverse range of innovative, cost-effective products for converged VoIP and Data networks including Media Gateways, Enterprise Session Border Controllers (E-SBC), Residential Gateways, Multi-Service Business Routers, IP Phones, Mobile VoIP Clients, Media Servers and Value Added Applications. For more information please visit www.audiocodes.com. Dialogic Corporation is a leading provider of open systems platforms to both the Enterprise and Service Provider markets. The platforms enable converged communications, allowing service providers, developers and system integrators to deliver services, content and applications using multimedia processing and signaling technologies. Information about Dialogic is available at www.dialogic.com. These solutions support the full range of deployment methods from premise-based to private, public or community cloud and even hybrid requirements. Our solutions scale from a single site call reception console to multi-tenanted, multimedia contact centers with users in excess of 10,000. We have more than 1 million agent seats handling over 1 billion interactions through our systems daily – making Enghouse Interactive one of the biggest providers of customer contact solutions in the world. For more information please visit www.enghouseinteractive.com. Convergys Corporation (NYSE: CVG) is a global leader in relationship management. We provide solutions that drive more value from the relationships our clients have with their customers and employees. Convergys turns these everyday interactions into a source of profit and strategic advantage for our clients. For more information, visit www.convergys.com. IQ Services empowers companies to deliver the best possible experience to their customers through flexible and responsive managed testing services for contact center and communication solutions. From planning to production and optimization, IQ Services delivers confidence about solution performance through comprehensive test planning, investment protection planning, performance and load testing, application feature testing, availability monitoring and other customer experience-focused test services. As the contact center industry’s first end-to-end testing services provider, IQ Services is the partner of choice for businesses that demand high solution efficiency and customer satisfaction. For more information, visit their website at www.ir.com. 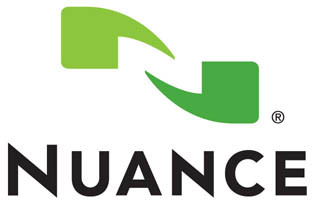 Nuance (NASDAQ: NUAN) is a leading provider of speech and imaging solutions for businesses and consumers around the world. Its technologies, applications and services make the user experience more compelling by transforming the way people interact with information and how they create, share and use documents. Every day, millions of users and thousands of businesses experience Nuance’s proven applications and professional services. For more information, please visit www.nuance.com. All trademarks and logos are the ownership of each respective company.